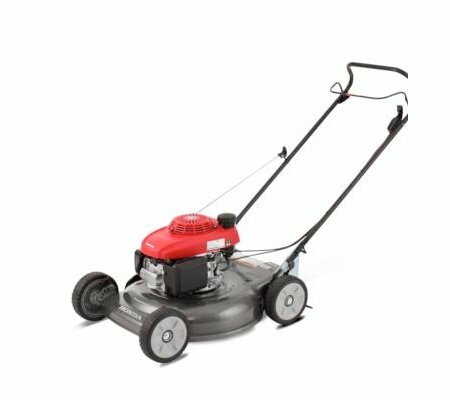 The utility lawn mowers that we supply have 12 height adjustment settings, enabling your machine to get through tough, overgrown areas with ease. Simply set the height level that little bit higher and you’ll convert that overgrown lawn into a manicured space in no time at all. 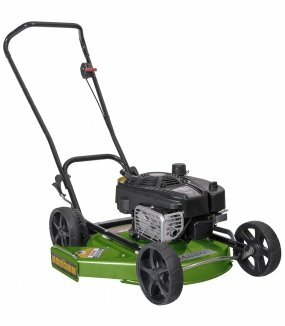 Why should you buy a utility lawn mower? There is a variety of situations in which a ride on is simply not suitable for a gardening enthusiast or professional. 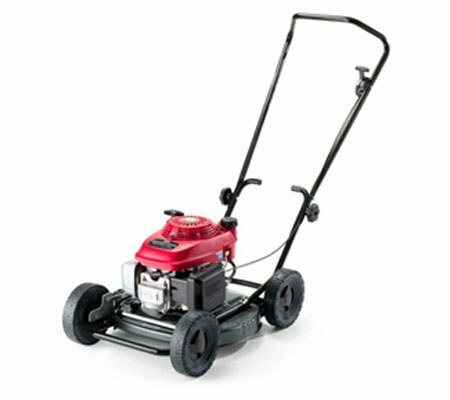 In these cases, it is beneficial if you have a utility lawn mower on hand, as they are able to handle the tasks that a demanding job entails. 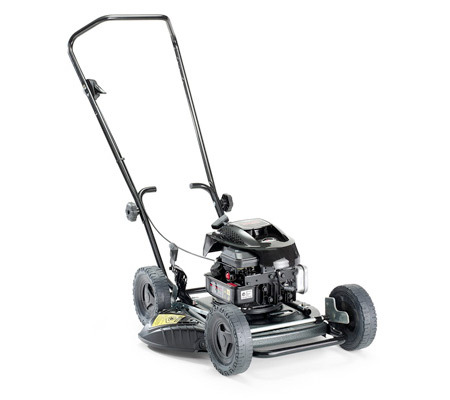 Because you need to fit an array of equipment in your vehicle, utility mowers have been designed to be relatively compact in size (especially when folded up). This will allow you to slot them into whatever space you have available with ease.